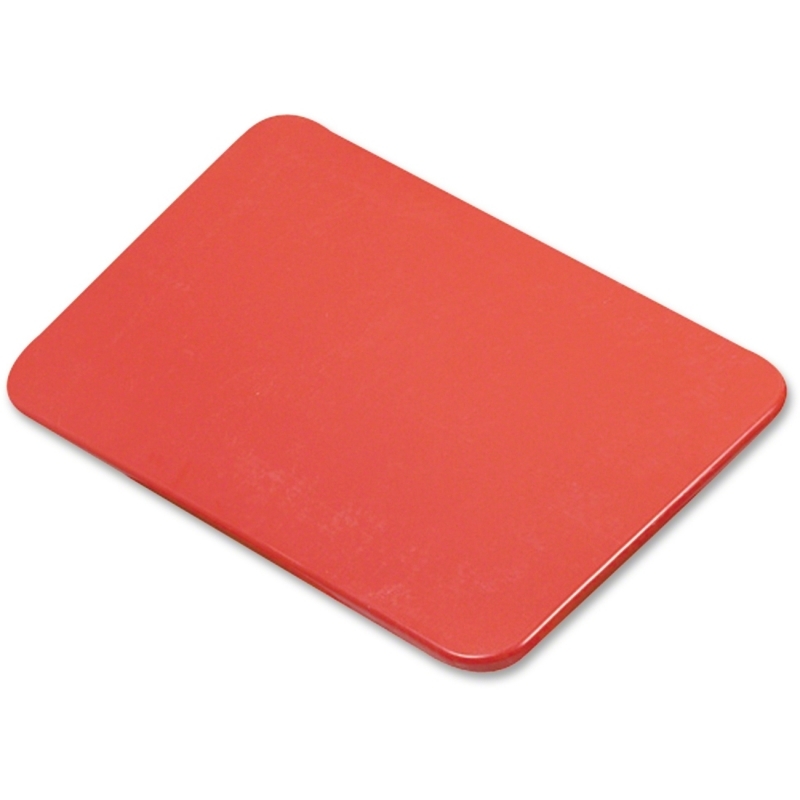 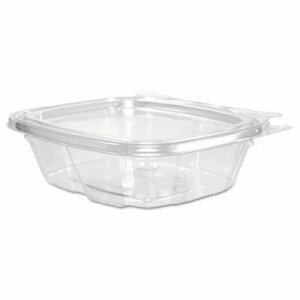 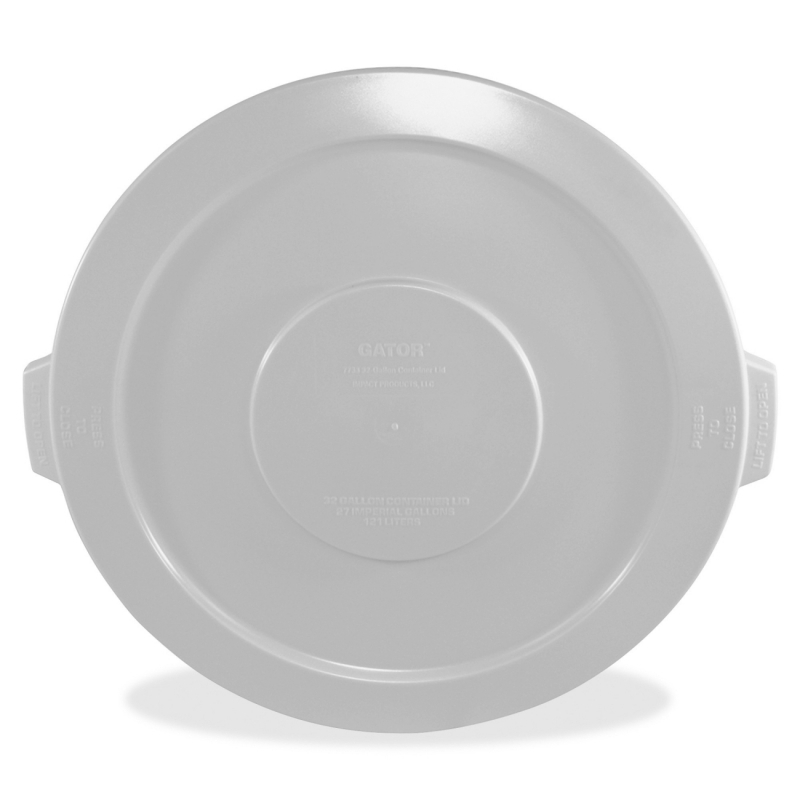 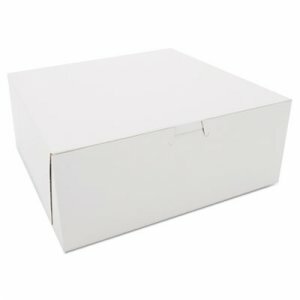 Gator lid is molded with high-quality materials to provide a reliable seal when used with containers. 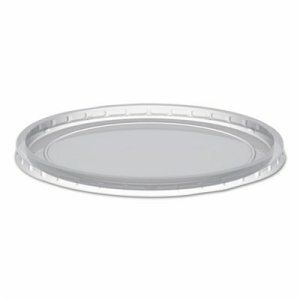 Advanced construction creates a tight seal to prevent spills even when tipped over. 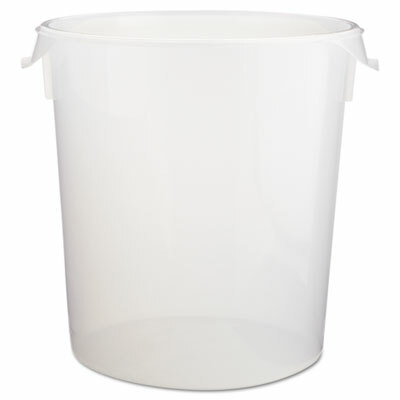 Convenient handles allow easy removal and management. 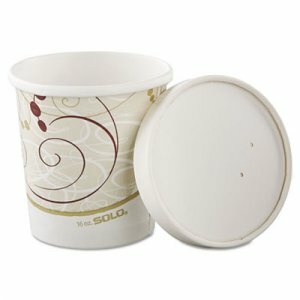 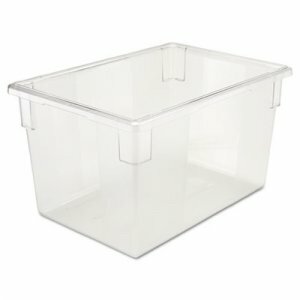 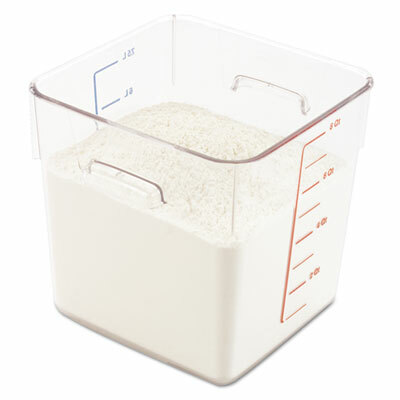 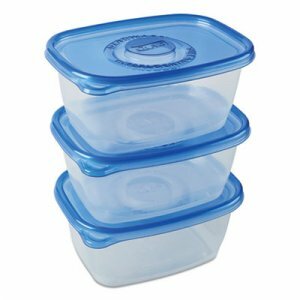 Lid is designed for use with Impact 32-gallon containers (sold separately).